Tooth Fairy is coming to visit!!!! 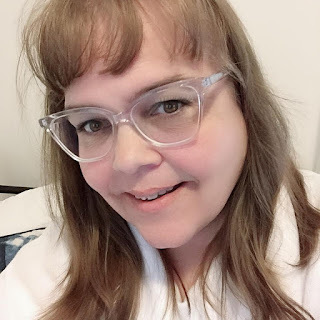 Well today it finally happened. My miss mew finally lost her first tooth at the age of 6. It has been loose for a few weeks but she would not let anyone touch it at all. Being so careful not to disturb it. And low and behold today while eating a banana it fell out! She is just so excited and of course the first thing she asked for was a tooth fairy pillow to put her tooth in so what mommy can resist their child when asking for a tooth fairy pillow. 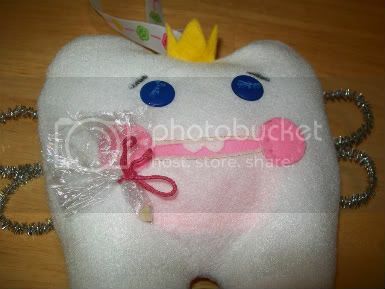 So I pull out some felt, fire up the sewing machine and away I went on creating a tooth fairy pillow for my daughter. 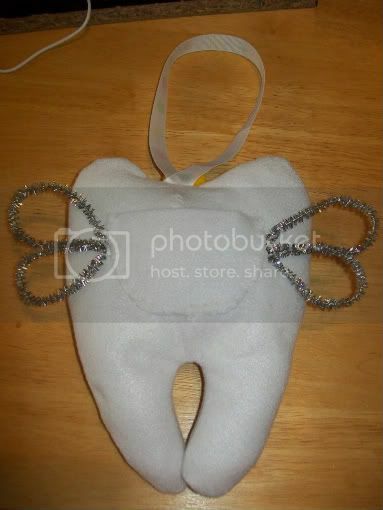 The finished tooth fairy pillow ready to hang on her bedroom door handle. 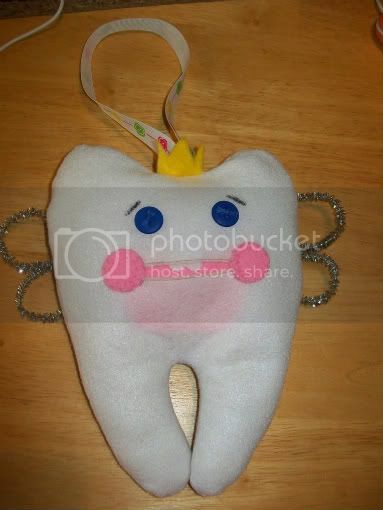 The tooth goes into the mouth of the pillow. The tooth fairy will drop the money in the back of the pillow. The tooth all packaged up ready to go into the mouth of the pillow. 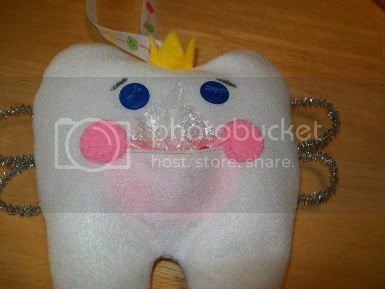 The tooth in the mouth of the pillow ready to hang on the door handle.